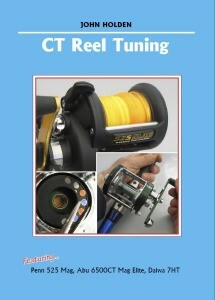 I have republished Long Distance Casting and the CT Reel Tuning books. These are slightly updated, but do not qualify as new editions. If you have an earlier edition please stick with it because updating would be a waste of money for you. These books are published as downloadable Adobe Acrobat (pdf) ebooks rather than the previous CD publications. Should it be that you cannot do downloads, please contact me. Details and PayPal ordering are in the Store. My Daiwa 7HT is at least ten years old. Apart from a new pinion gear, it’s original right down to the bearings and drag washers. Owing to my own stupidity the main gear lost a few teeth last week, so I’m about to pension the old thing off. But what to buy? 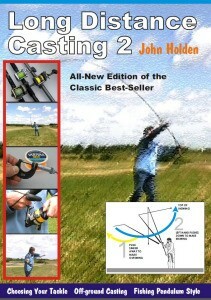 Author JohnPosted on March 27, 2012 Tags casting, casting lessons, fishing, reel tuning, surfcasting8 Comments on Chasing daydreams? I thought you might like a couple of bits about Zziplex’s Terry Carroll that I came across in my archives. The video demonstrates the simple but deadly effective Brighton Cast, which is not that different from the Easy Cast. Terry’s comments about rods and casting come from an interview I did with him for a Sea Angler feature some time ago. But what he has to say about the important differences between casting and fishing is just as relevant today – if not more so. Many apologies for the sound quality! 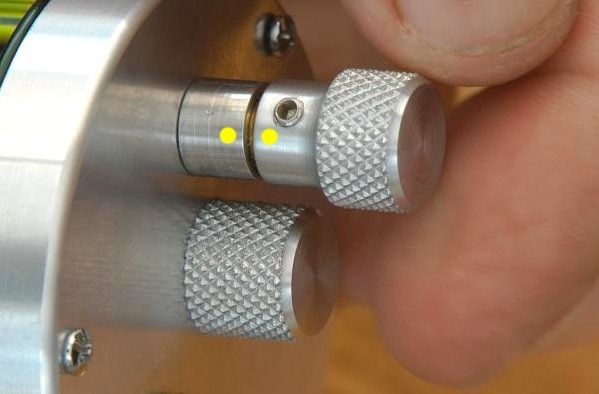 A question from Rob Allen of Bristol (and echoed by many more fishermen): What is it about old-time beachcasters that appeals to the modern generation? My mate bought one of the original Penn Sidewinders at a boot sale for £25, and he reckons it’s great. 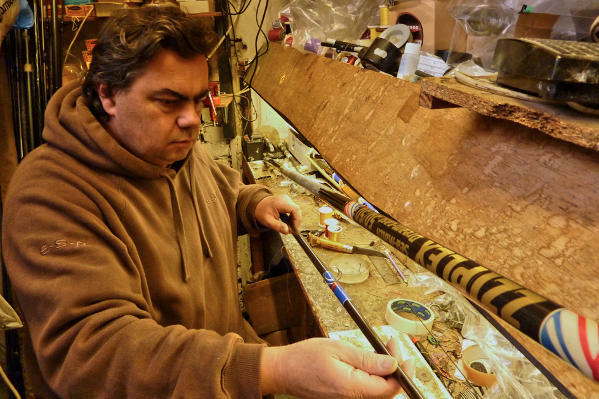 Apart from the joy of picking up a classic for peanuts at a boot sale or in some tackle dealer’s secondhand rack, there’s a real prospect of getting hold of what could prove to be the finest rod you’ll ever use. Author JohnPosted on February 5, 2012 May 6, 2015 4 Comments on Some old rods never die.